Seems like over most of North America Spring is coming slowly. During Mardi Gras celebrations in New Orleans earlier this week, it didn’t break 50°F! But it’s going to be 70° F this weekend in NOLA……and I suspect it will be warm and spring-like in a month, when the American Medical Society for Sports Medicine (AMSSM) holds its annual meeting in the Crescent City (April 5 – 9). 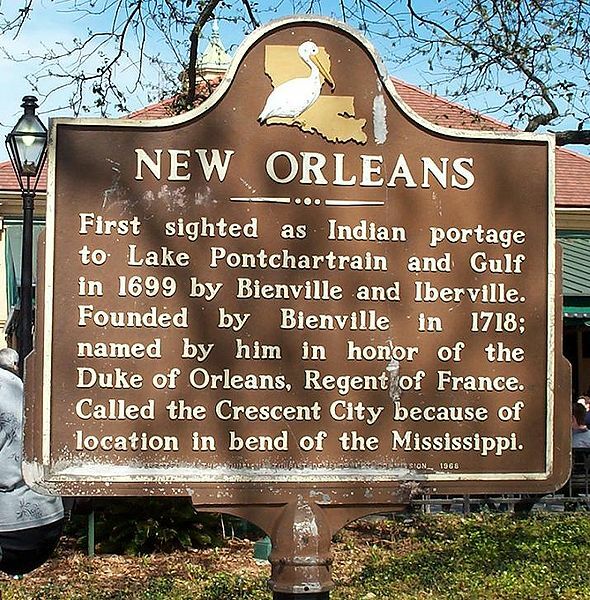 I’m looking forward to Cafe du Monde coffee, beignets, po’boys, sazeracs, walks along the Mississippi and everything else New Orleans has to offer. And I sure am looking forward to the meeting itself, for it looks to be a good one. Every March here at CJSM we have the pleasant distinction of publishing the Research Presentation Abstracts and the Case Presentation Abstracts for the annual AMSSM meeting. Those abstracts are now available for your review. If you’re going to NOLA, you can see what’s in store! If you’re staying at home, you can read about some of the interesting research that’s being done by our sports medicine colleagues around the world. Follow @TheAMSSM and @cjsmonline on Twitter April 5 – April 9 to stay up-to-date on the happenings on the ground. Scan your social media sites for #AMSSM14 tags. There are likely to be some interesting Instagrams coming out of #NOLA with that tag! And be ready to receive a blog post from the Crescent City; I’ll be sure to find the time (somewhere) to fit one in!